“Enterprises are overwhelmed with massive amounts of data, and additionally, mobility and Internet of Things (IoT) are adding to this exponential growth and complexity." 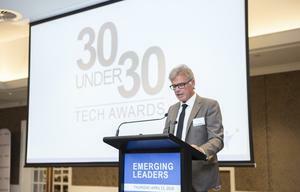 Big Data and analytics-related services continue to gain traction among local businesses, with the regional market expected to grow from $US3.8 billion to $US7.0 billion in 2019. Driven by the growing demand for analytics-related systems integration and BPO services, IDC research reveals that 53 percent of organisations in the Asia-Pacific region consider Big Data and analytics important and have adopted or plans to adopt it in the near future. “Enterprises are overwhelmed with massive amounts of data, and additionally, mobility and Internet of Things (IoT) are adding to this exponential growth and complexity,” says Sherrel Roche, IT Services Senior Market Analyst, IDC Asia Pacific. Roche believes that because enterprises have generated, collected, and stored vast amounts of data for years, they are currently interested in analysing this data to drive business innovation. However, enterprises in APEJ are in the early stages of Big Data and analytics adoption due to the lack of trained professionals and data science skills. Despite this, Roche believes there are “massive amounts” of services opportunities due to the growing awareness about BDA technology - not to mention the push of various governments on Smart Cities, which all have strong BDA components. 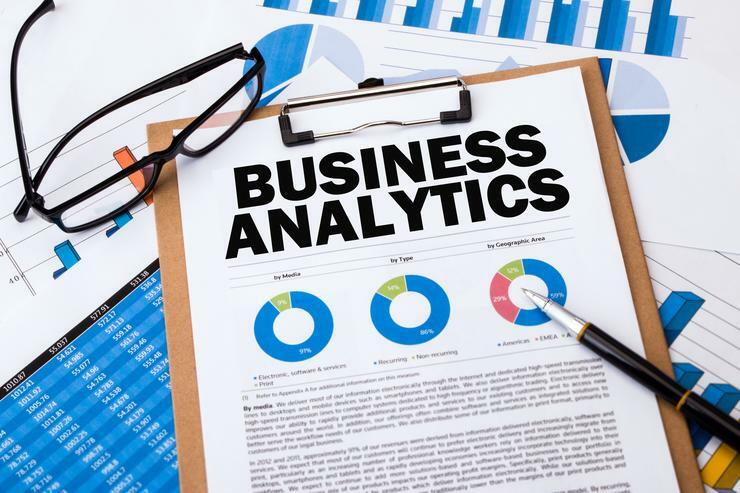 Moving forward as the BDA market matures, there will be growing interest seen in cloud-based delivery of business analytics services, security analytics services and predictive analytics. “Majority of the enterprises in the region prefer to manage Big Data and analytics services in-house as the complexity of BDA technologies is turning off end-users,” Roche adds. However, the research also reveals that enterprises that engage with external services providers prefer partnering with independent software vendors (ISVs), and outsourcing services providers for Big Data and analytics professional services. As such, IDC believes that ISV’s and management consultant SP’s need to take the lead role and drive industry-specific BDA solutions. “One in three organisations in the region find it difficult to build business case or measure ROI while leveraging BDA solutions, and we see organisations are becoming more pragmatic in justifying business cases and starting small in their BDA journey,” adds Qiao Li, Senior Market Analyst, Big Data and analytics, IDC Asia Pacific.